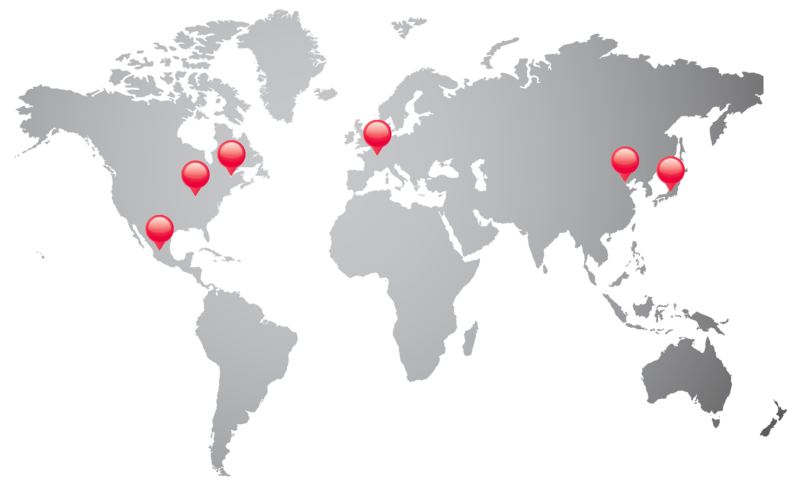 Come visit us at FABTECH 2017 to see the best-in-class 3D Robot-Vision Systems that provide process intelligence to industrial robots! 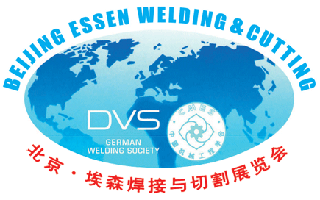 SERVO-ROBOT invites you to check out the FUJI-CAM™ High-Speed Compact Seam Tracking system for Automated Dispensing applications and DIGI-LAS/MDL™ with LPCS2 Laser welding Process Control & Monitoring system in China at the BEIJING ESSEN WELDING & CUTTING FAIR 2017. 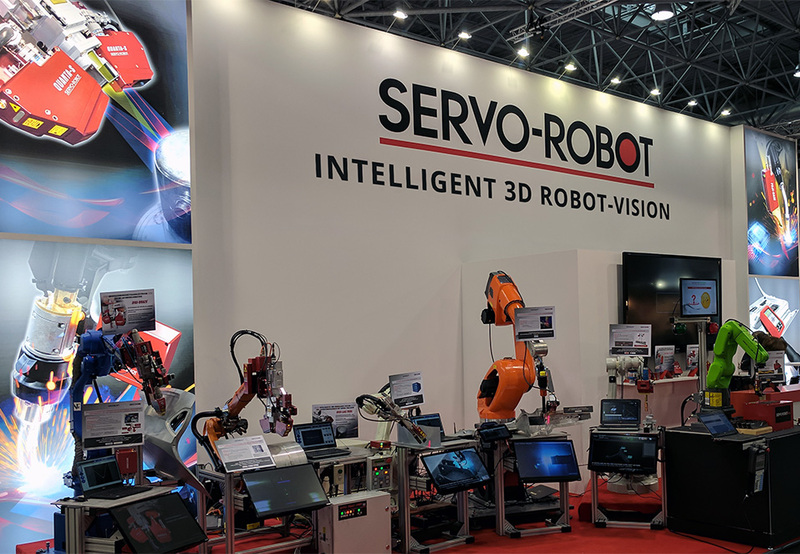 SERVO-ROBOT will be introducing the all new FUJI-TRAC/HS™ Smart 3D Robot-Vision System for High-Speed Joint Tracking & Joint Inspection, and the i-CUBE™ Universal Robot Sensor System for High-Precision Robotic Measurement of 3D Part Position & Orientation. 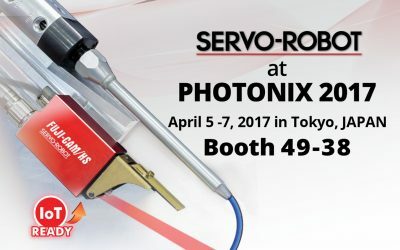 SERVO-ROBOT will be introducing the all new FUJI-CAM/HS™ High-Speed Compact Seam Tracking system for Automated Dispensing applications and DIGI-LAS/MDL™ with LPCS2 Laser welding Process Control & Monitoring system. 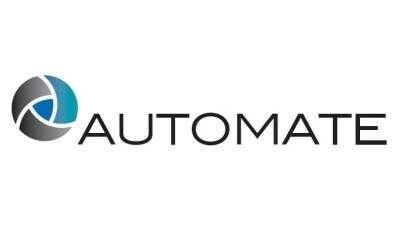 SERVO-ROBOT welcomes you to AUTOMATE 2017 to see FUJI-TRAC/HS™, the high-speed compact seam tracking system for automated dispensing applications. 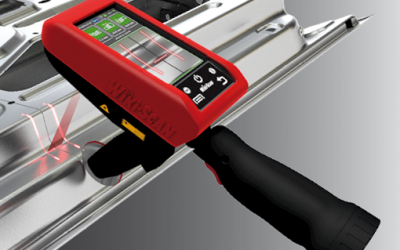 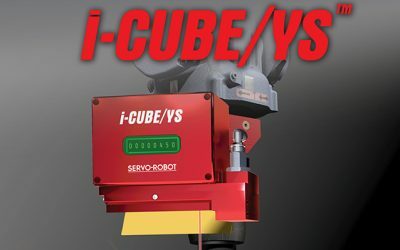 i-CUBE/YS™ is the new high-speed, cost-effective laser spot measurement and seam finding system designed and optimized to work with all industrial robots. 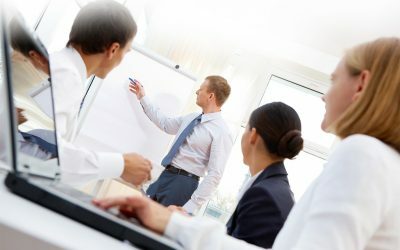 LASER VISION SEMINAR SCHEDULE FOR 2017 Click here to download the PDF version of the schedule.